Home - Cornerstone Church - God Loves You. 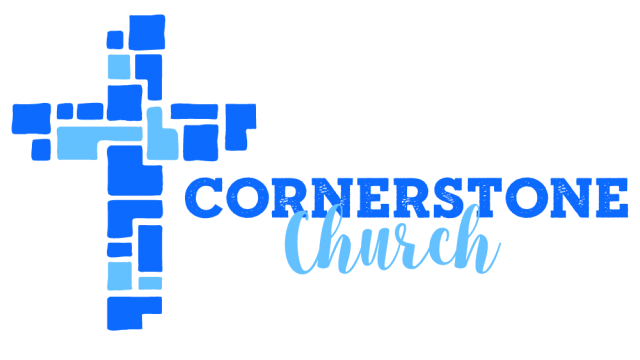 Our Cornerstone is Jesus Christ! Welcome! May God bless you today! Our desire is to point the way to a meaningful relationship with God for every person. We have a genuine concern in sharing the Good News of Salvation by grace through faith in Jesus Christ. 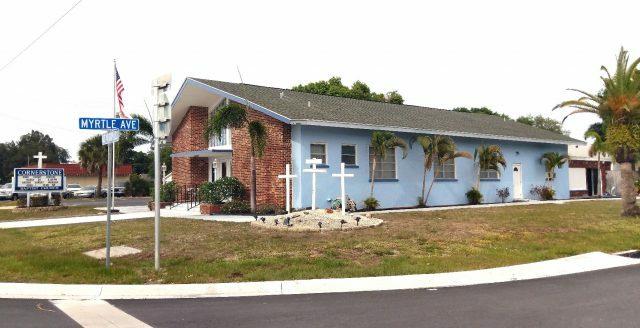 We are “A church where each person is cared for”. Please Join Us This Sunday to Celebrate Jesus Christ our God and Savior. 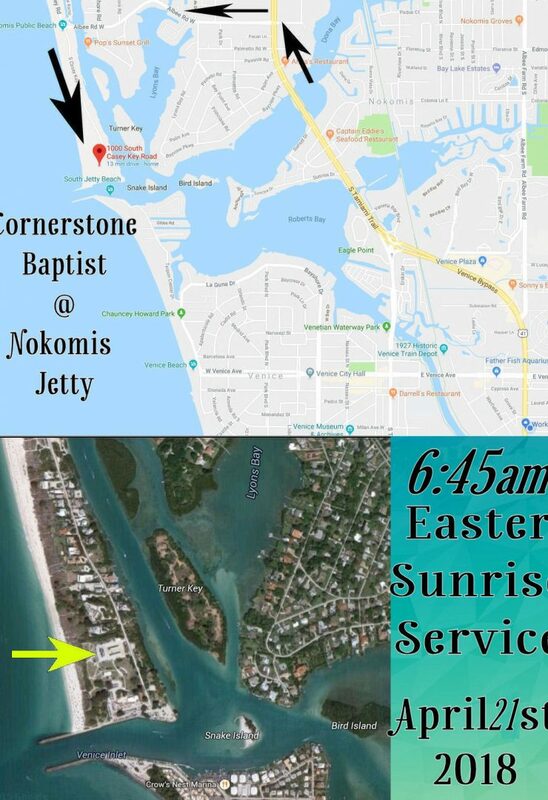 *April 21st – 6:45am Sunrise Service at 1000 South Casey Key (near North Jetty). 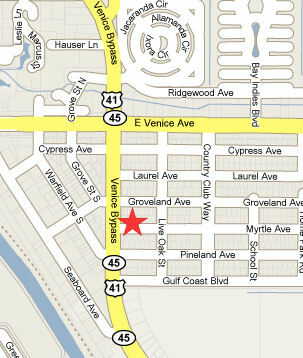 *April 21st – 8:00am Easter Breakfast @ 315 US 41 Bypass S. (@Church).